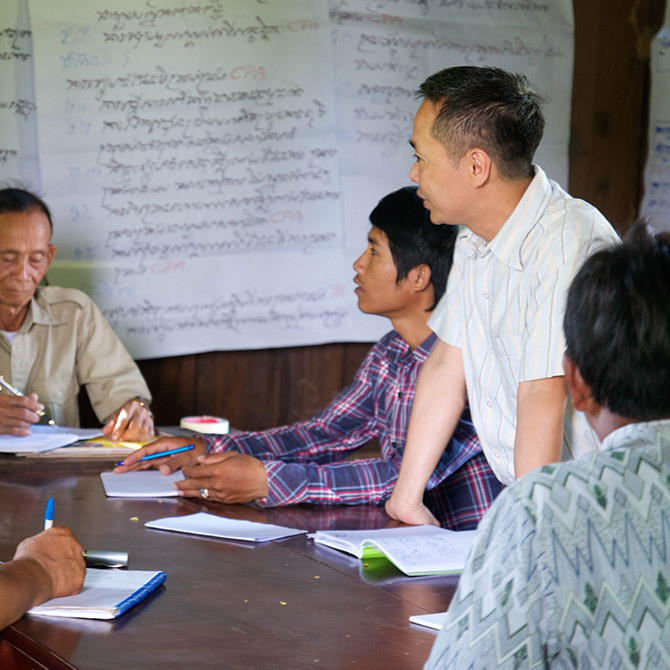 The McKnight Foundation’s Southeast Asia program recognizes that local people are in the best position to identify and implement community solutions to community resource rights and natural resource management. Yet, local, national, and global power imbalances can undermine local people’s ability to solve political, ecological, and social problems. Local empowerment is paired with resources, skills, and connections. Local rights-based development is strengthened by partnership with non-governmental organizations and associations, donors, and networks. Global, regional, and national efforts are aligned to reinforce community empowerment. We fund efforts to fuel effective change work. Local and national programs and projects in Laos and Vietnam that are grounded in local communities, and inform broader networks, collaborations, and/or policy. Regranting organizations that fund local community change and build local leadership and organizational capacity. We engage with and support collaborations and advocacy. Efforts that influence economic, social, and political systems, affecting marginalized communities. Networks and collaborations among local, national, regional, and global efforts that inform policy and practice. 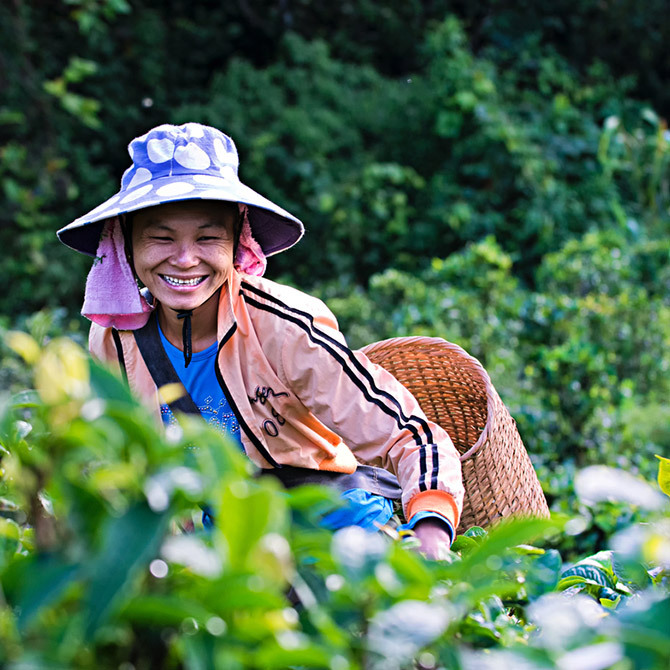 Our grantmaking is in the lower Mekong region of Southeast Asia, in the countries of Laos, Cambodia, and Vietnam. 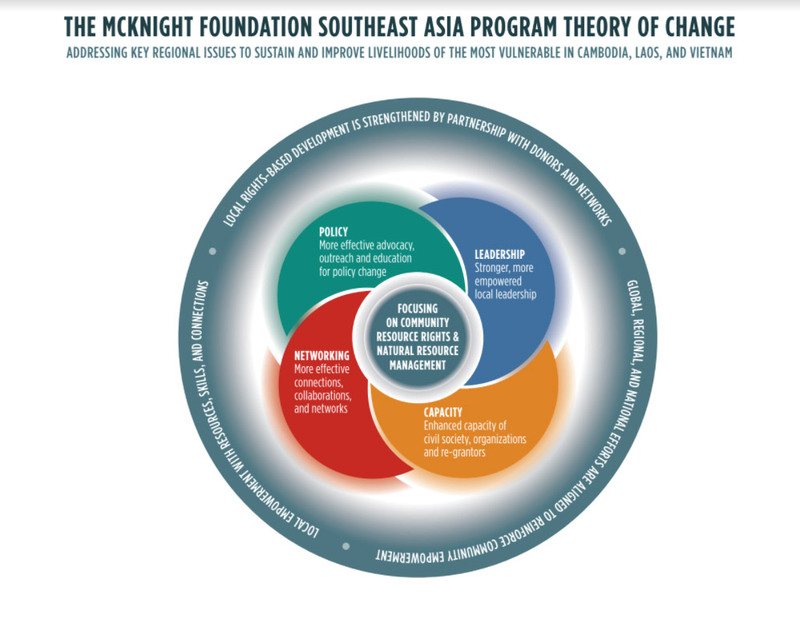 Please note: After 35 years of funding, the McKnight Foundation has decided to phase out our work in Southeast Asia by the year 2021. This means we are not accepting any new proposals for funding. After a thorough assessment of the program as well as upcoming foundation-wide opportunities and priorities, the board concluded it would be best to streamline its international work. We deeply honor the long-standing relationships we’ve built in the community and appreciate all our grantees have accomplished to support sustainable livelihoods and protect natural resource rights.